Classes are 45 minutes. 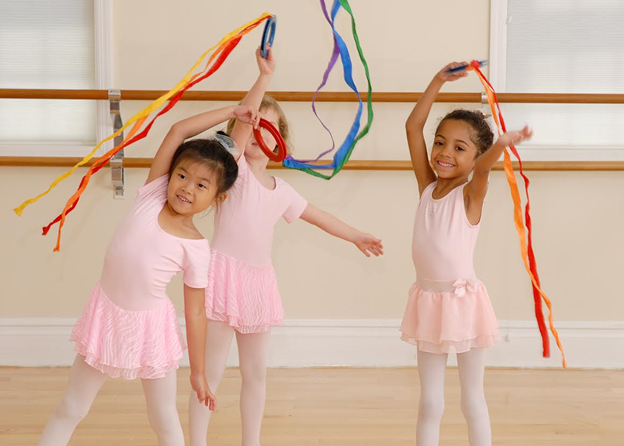 Each class includes dance, creative movement, tumbling and kids hip-hop, and will run September through June. Choose your class! fitness levels and self-esteem through diverse & enriching physical activities.